Former U.S. President Barack Obama on Tuesday was making his highest-profile speech since leaving office in an address marking the 100th anniversary of anti-apartheid leader Nelson Mandela’s birth. 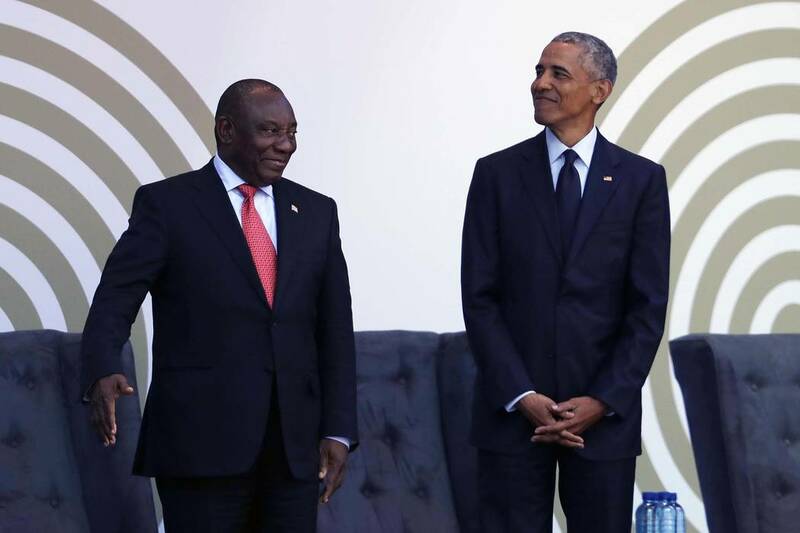 JOHANNESBURG — Former U.S. President Barack Obama on Tuesday was making his highest-profile speech since leaving office, urging people around the world to respect human rights and other values under threat in an address marking the 100th anniversary of anti-apartheid leader Nelson Mandela’s birth. 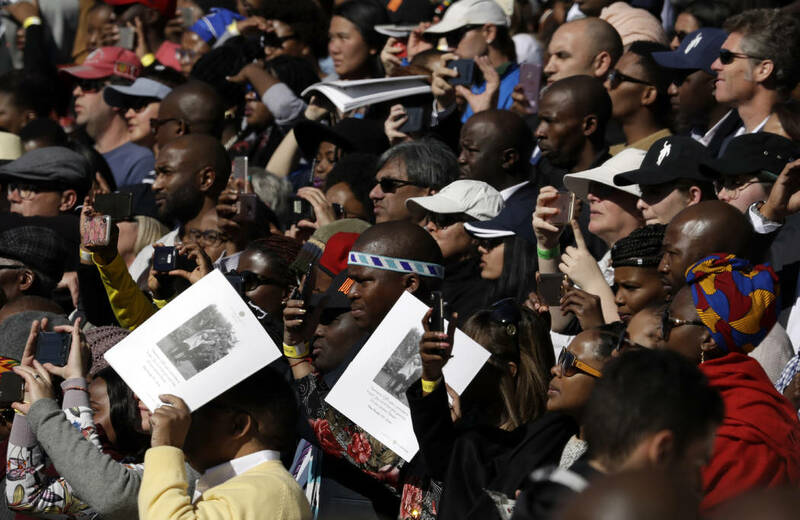 While not directly mentioning his successor, President Donald Trump, Obama’s speech in South Africa countered many of Trump’s policies, rallying people to keep alive the ideas that Mandela worked for including democracy, diversity and good education for all. These days “we see much of the world threatening to return to a more dangerous, more brutal, way of doing business,” Obama said. “Just by standing on the stage honoring Nelson Mandela, Obama is delivering an eloquent rebuke to Trump,” said John Stremlau, professor of international relations at Witwatersrand University in Johannesburg, who called the timing auspicious as the commitments that defined Mandela’s life are “under assault” in the U.S. and elsewhere. This is Obama’s first visit to Africa since leaving office in early 2017. He stopped earlier this week in Kenya, where he visited the rural birthplace of his late father. 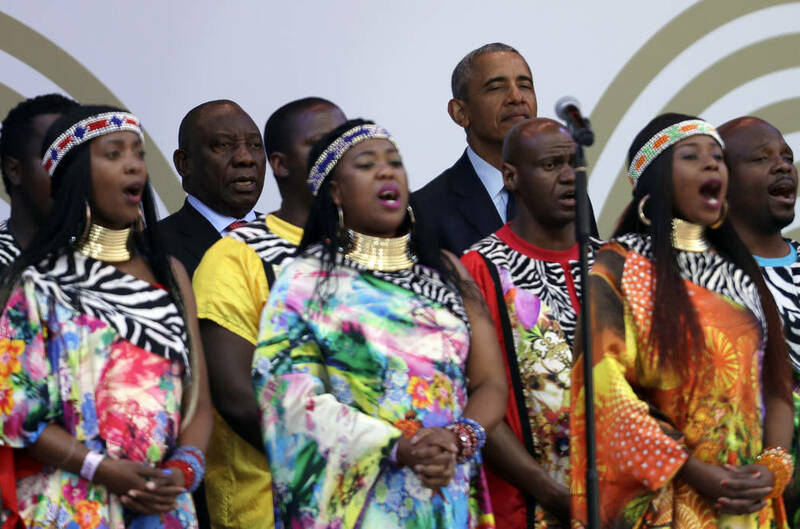 Obama’s speech highlighted how the Nobel Peace Prize winner, who was imprisoned for 27 years, kept up his campaign against what appeared to be insurmountable odds to end apartheid, South Africa’s harsh system of white minority rule. Instead of commenting on politics, Obama’s speech was drawing on broader themes and his admiration for Mandela, whom America’s first black president saw as a mentor. When Obama was a U.S. senator he had his picture taken with Mandela. After Obama became president he sent a copy of the photo to Mandela, who kept it in his office. Obama also made a point of visiting Mandela’s prison cell and gave a moving eulogy at Mandela’s memorial service in 2013, saying the South African leader’s life had inspired him. Moses Moyo, a 32-year-old Uber driver, was among the thousands lining up for Obama’s speech. 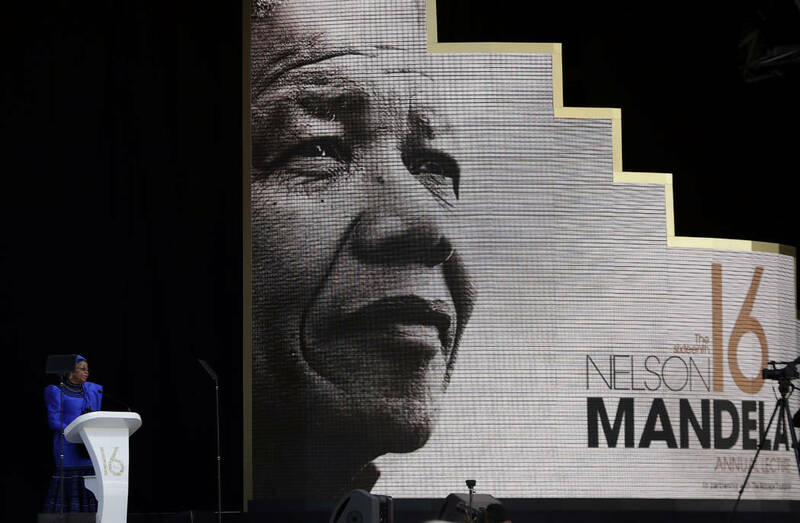 “I think he’ll speak about how Mandela changed the system here in South Africa, how he ended apartheid and gave hope for the poor and encouraged education,” he said. 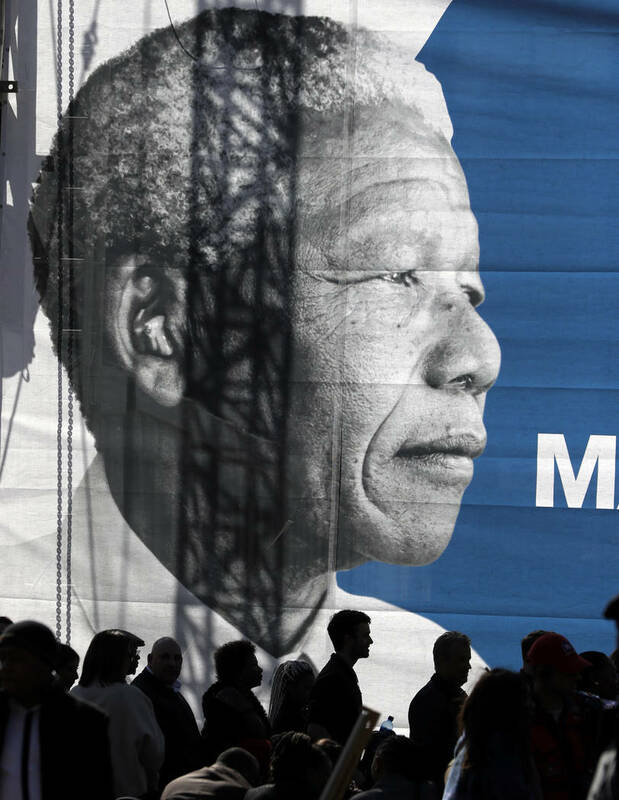 Many people in South Africa are discouraged by corruption, he added, as the ruling African National Congress struggles to maintain the legacy that Mandela and others established.